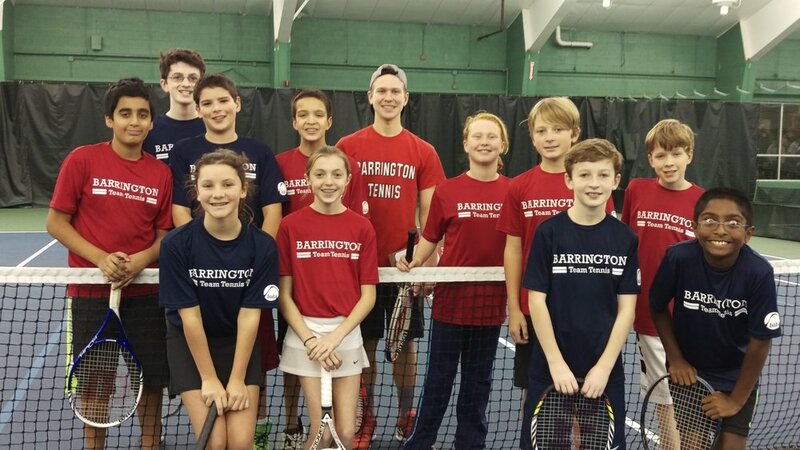 The mission of the Barrington Area Tennis Association (BATA) is to promote the development of tennis as a means of healthful recreation and physical fitness for all Barrington residents. Founded in 2012, BATA is a 501(c)3 not-for-profit corporation and is part of the USTA network of CTAs (Community Tennis Associations). BATA cooperates and partners with other organizations and the various municipalities in the Barrington area in pursuit of its goals. • Conduct continual fundraising and partnerships with local businesses to provide low cost recreation, assist with court maintenance and provide capital for future tennis facilities. • Assisted Barrington Hills Park District in a full re-surfacing project for the six courts on the property of Countryside School in August of 2017. 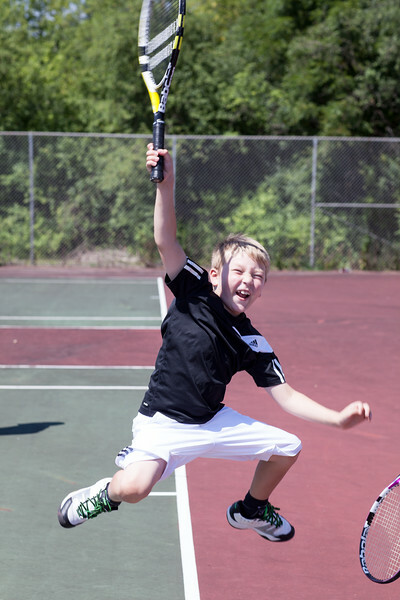 Secured a USTA grant for 10-and-under blended lines included in the renovation. 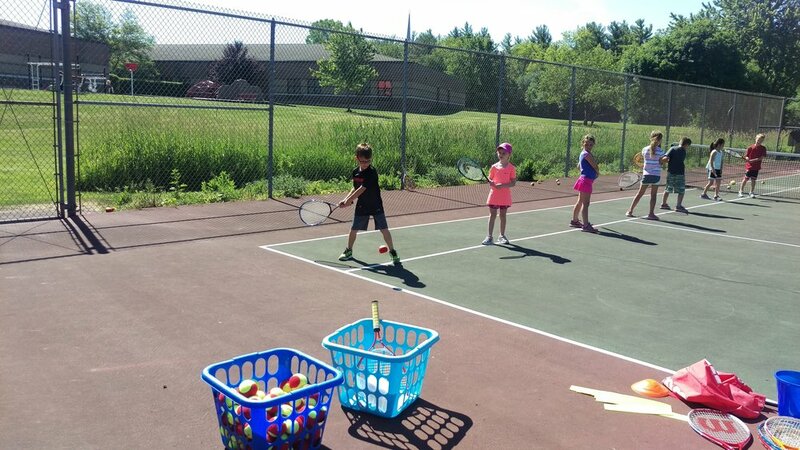 • Organized a tennis program for the Boys & Girls Club of Dundee Township chapter at Sunny Hill School teaching 4th & 5th graders tennis skills and games. • Since May 2016, provide the youth tennis programming for the Inverness Park District. 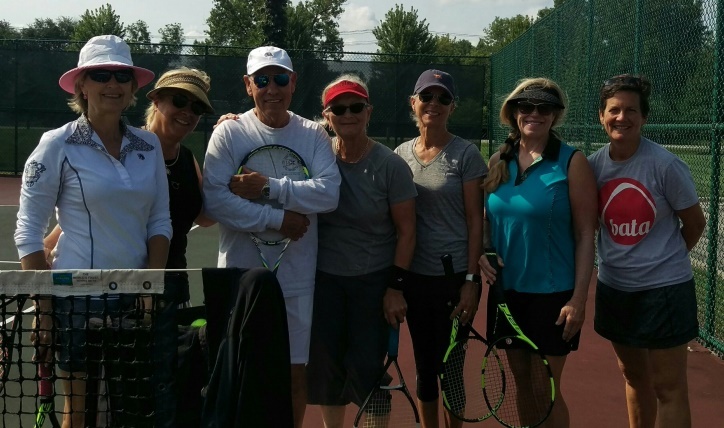 BATA is run by a part-time executive director and a volunteer board of directors made up of members of the local community who share a passion for tennis and donate their time to increase awareness of the benefits of playing the game. If you have an interest in helping BATA or becoming a member of one of our committees, we would welcome your assistance. 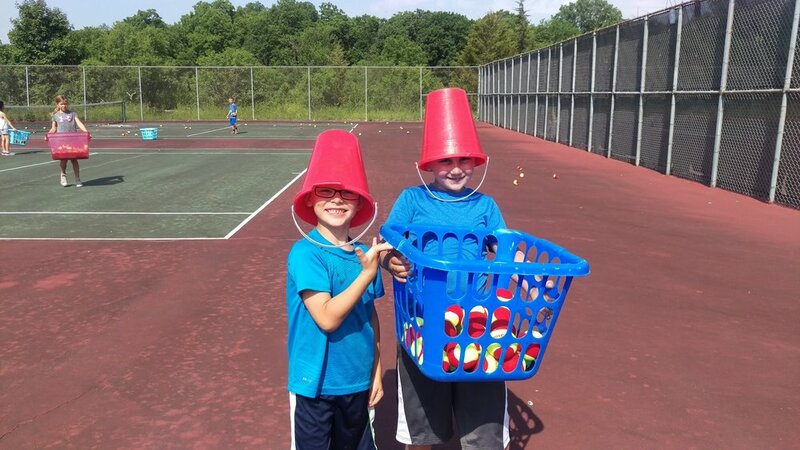 If you are interested in making a monetary donation to assist with the purchase of equipment for our youth programs, administration of the organization or scholarships for 10-and-under lessons, please contact Mary Beth Bowman at marybeth@BarringtonTennis.com.